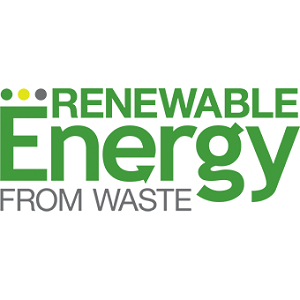 Renewable Energy from Waste (REW) is a business magazine dedicated to providing news and information on waste conversion technologies for waste managers. The magazine zeros in on projects and technology centered around harnessing energy and fuel from various waste streams. Our circulation of more than 18,000 has been crafted to reach the broad spectrum of businesses stepping up to serve this market. We reach the largest solid waste management companies, government waste officials, agribusiness firms, energy producers, recyclers and large energy consumers, such as cement and paper producers. In addition to a bimonthly print and digital magazine, a website, www.REWmag.com, is constantly updated with information and our e-newsletters provide readers with the latest developments in this burgeoning field. Our webinars and the annual Renewable Energy from Waste Conference furthers our reach into this growing waste management segment. REW is part of the Recycling Today Media Group, which also produces Recycling Today, Recycling Today Global Edition, and Construction & Demolition Recycling.